A Mekong River Cruise takes you through Vietnam and Cambodia. The Mekong river cruise has emerged as one of Southeast Asia’s hottest river cruises. 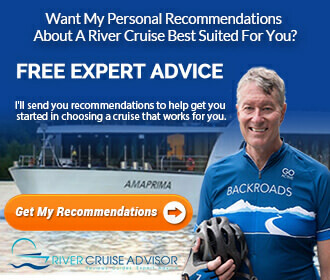 AmaWaterways, Avalon Waterways, CroisiEurope, Emerald Waterways, Scenic, Uniworld Boutique River Cruise Collection, and Viking River Cruises all offer cruises in this region. While most of these departures are longer overland tours that typically either begin or end in Hanoi (for spectacular Ha Long Bay), some cruise lines also offer up their Mekong voyages as a weeklong cruise-only option. These begin in Siem Reap, Cambodia and end in Ho Chi Minh City, Vietnam (or reverse). 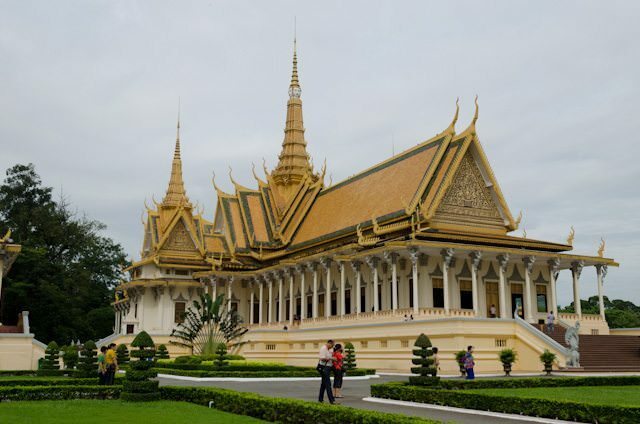 The staple of these cruises is the opportunity to visit major sites like Phnom Penh, Hanoi, and Ho Chi Minh City, but quite often it is the floating villages and humble dwellings that line the Mekong that make the biggest impression. The way of life here is a mixture of traditional agriculture interspersed with modern technology, so expect to see a lot of farmers working in fields with their hands while answering their iPhones. For the first-time visitor to Asia, a Mekong river cruise is a fantastic starting point. See all articles detailing the Mekong River Cruise. 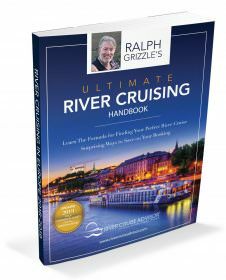 Also see Ralph Grizzle’s article about his Mekong River cruise with his daughter.